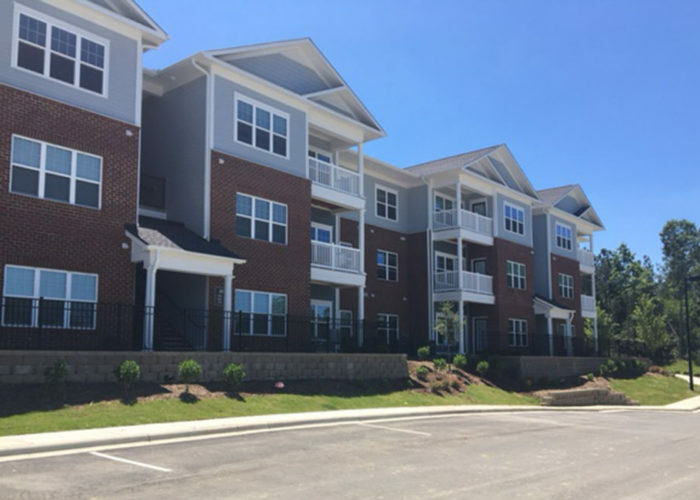 Located in Rock Hill, S.C., Waterford Terrace was completed in 2016, offering 226 luxury one-, two- and three-bedroom apartment homes ranging from 719 to 1,182 square feet. 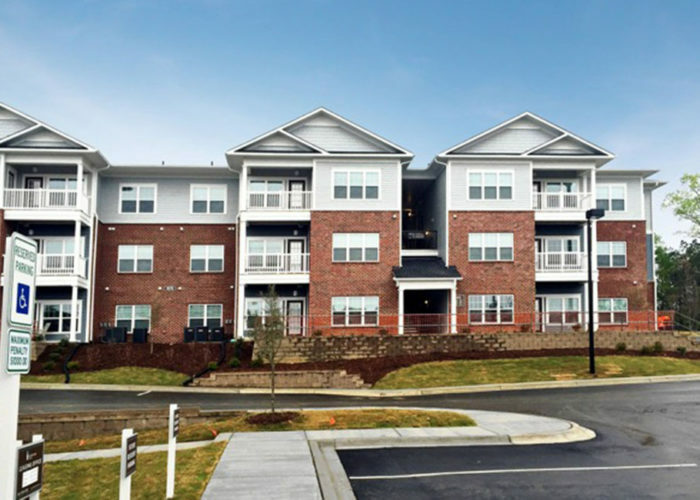 The apartments feature high-end countertops and flooring, patios or balconies, and private garages on some units. 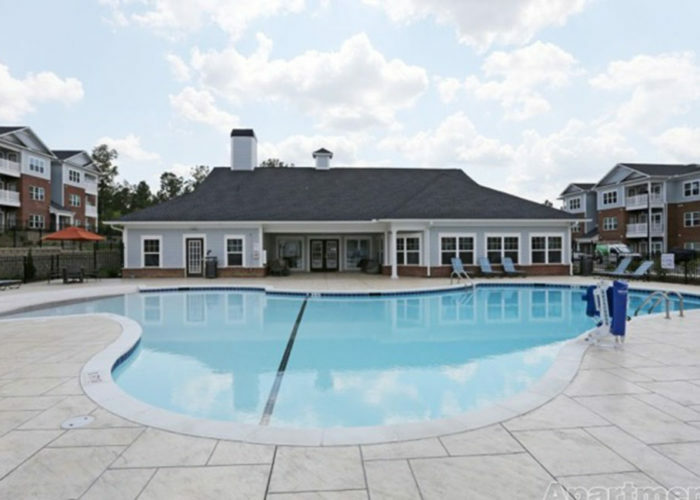 Amenities include a saltwater pool with a sundeck, fitness center, social lawn, outdoor lounge and kitchen, and a leash-free bark park.